Jo is the founder of Limus Building Design Services Ltd. She has vast experience and knowledge in architectural design, planning and building construction projects. She completed a building studies HNC at Oxford College and BSc Hons degree at Oxford Brookes University in Construction Management in 2004 and has been working in the industry since. Jo has been employed by a number of different architectural consultancies and house building companies in the past including Atkins, Mclennan Architects, MB Designs Services, Berkeley Homes, Rectory Homes, Linden Homes, Millgate Homes, and Taylor Wimpey. 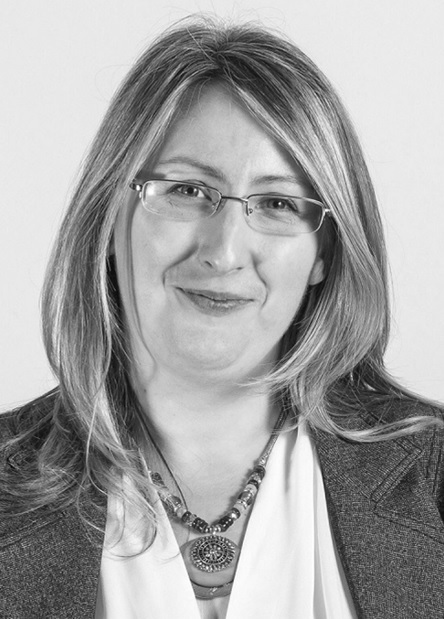 Jo has also worked for a number of different clients such as Amiga Homes, Twist UK, Persimmon Homes, Blenheim Estates and Oxfordshire County Council. 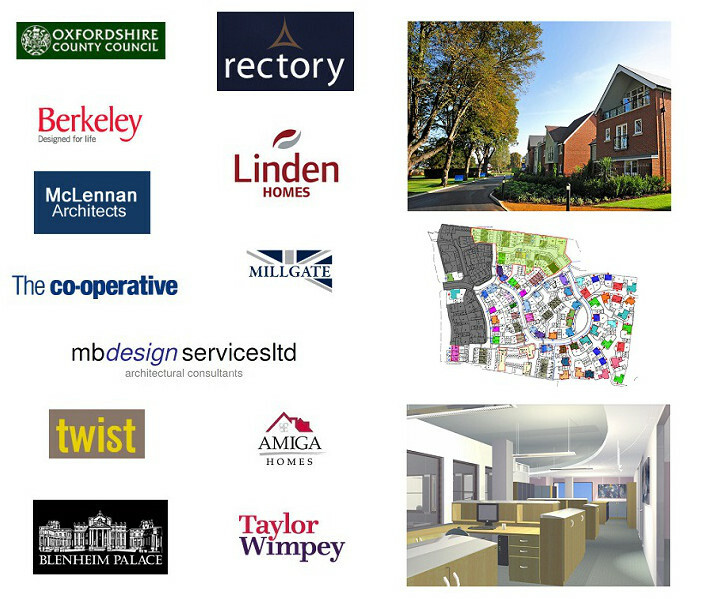 Projects have included; house extensions, loft conversations, new build houses, housing developments, apartment blocks, luxury homes, commercial shops, office refurbishments and city parking and ride schemes. Jo's skills and abilities cover architectural designing and drawing, project management design co-ordination, liaising with local authorities and other professional.